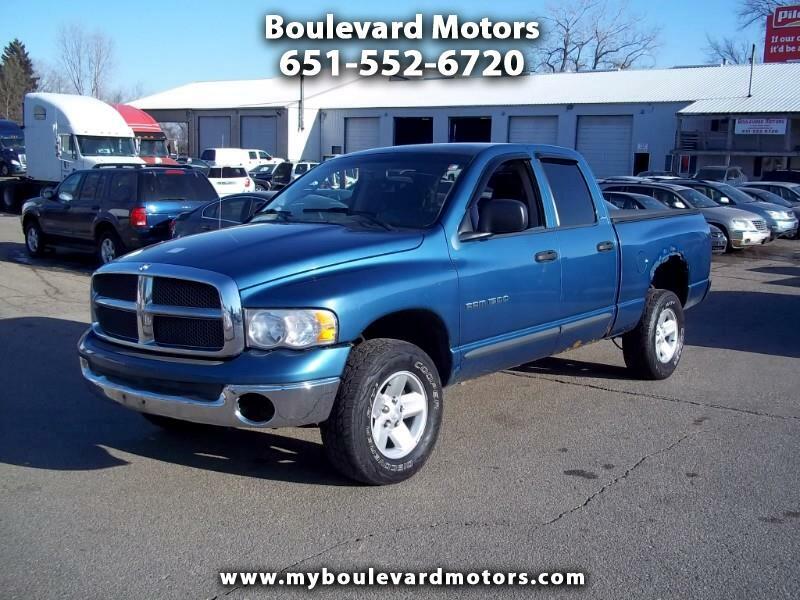 Hard to find 2002 Dodge Ram with 5.9 liter V8, automatic, 4X4, power windows, power locks, keyless entry, remote start, runs and drives well. 199,000 miles. Drive home today!